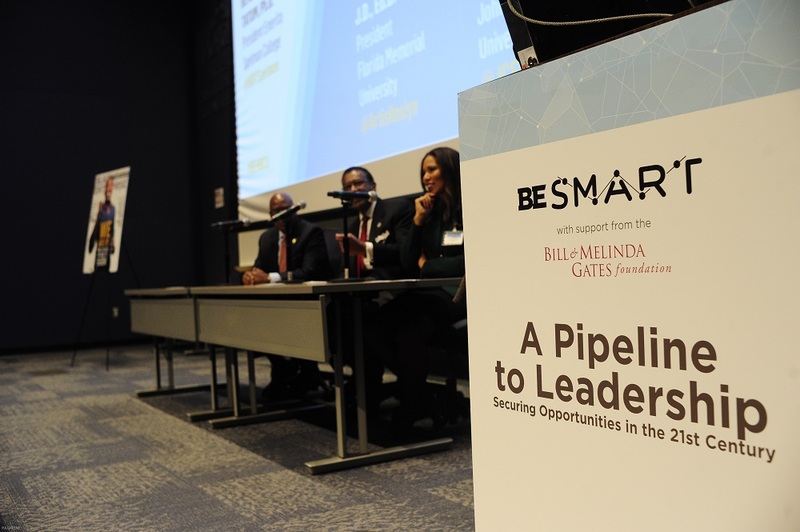 Black Enterprise is holding its first ever BE Smart HBCU Summit at Morgan State University in Baltimore in the Earl G. Graves School of Business and Management, a 138,000-square-foot,Â state-of-the-art facility opened in November 2015. The program started off Monday, Feb. 27, with a panel that promised to “keep it real”–and it delivered. The discussion explored what historically black colleges need to do to serve their students better. Deftly moderated by Suzanne Walsh, deputy director, Postsecondary Success, in the U.S. Program of the Bill & Melinda Gates Foundation, the panel “Partners in Driving Student Success” comprised Jesse Tyson, president and CEO of the National Black MBA Association; Ronald C. Parker, president and CEO of the Executive Leadership Council; and Danette Howard, chief strategy officer and senior vice president at the Lumina Foundation who all shared their insights. Three themes emerged: HBCUs’ need for greater structure, greater student-centeredness, and a cultural shift. Are Colleges Ready for Students? The need for a business model structure–metrics, processes, and strategy–that others can grasp was a key theme. Howard described the work of the Lumina Foundation, an organization that works exclusively to increase the number of Americans that have degrees and other high-quality credentials. Because of its work supporting students, the organization gets tons of requests from colleges. “I did not hear from a single HBCU,” Howard said. 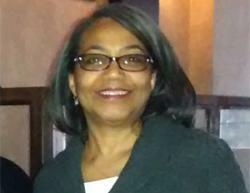 Tyson noted that 40% of attendees at the National Black MBA Association conference are black. “We’ve become the minority at our own conference,” he said. He did some digging and learned that schools would close during the conference and pay to send their students. HBCUs weren’t doing that. She described the swamp of remedial education, the practice of schools requiring too many credits to graduate, and how certain policies don’t support on-time graduation. In spite of the panel’s “tough love,” as Tyson said, the panelists remain optimistic about the role and relevance of black colleges and committed to supporting their development.